Just because something is on the Criterion collection and heralded as a masterpiece doesn’t mean you have to like it. Some film snobs may disrespect such a view but honestly to heck with them. No film should be so sacred it is immune from criticism. 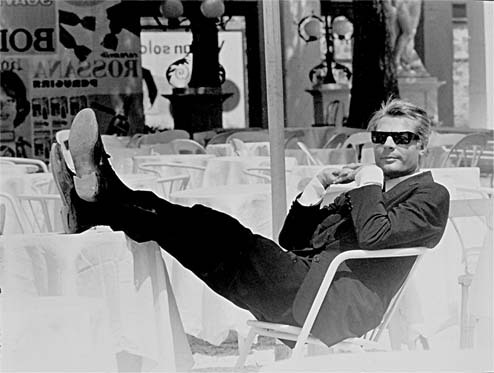 Such an introduction may give you a hint of what I thought about Federico Fellini’s masterpiece 8 1/2. I respect it but I didn’t really care for it. Shocking, I know but let me try and explain. Let’s start out with the positives. It cannot be denied how great this movie looks. The cinematography is inventive and beautiful and I enjoyed watching it on that level. 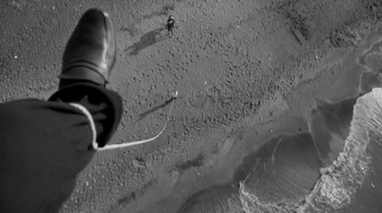 Often the shots feel like they were taken by a little person with the camera looking up at the character. There are also many dream sequences that are effectively surreal and feel like dreams. The critic Alan Stone said about 8 1/2 ” I celebrate it. A filmmaker who prefers ideas to images will never advance above the second rank because he is fighting the nature of his art. The printed word is ideal for ideas; film is made for images, and images are best when they are free to evoke many associations and are not linked to narrowly defined purposes” It’s an interesting philosophy about film, which I often use to defend Terrence Malick and his image-over-plot films. So with all that said why did 8 1/2 not really work for me? 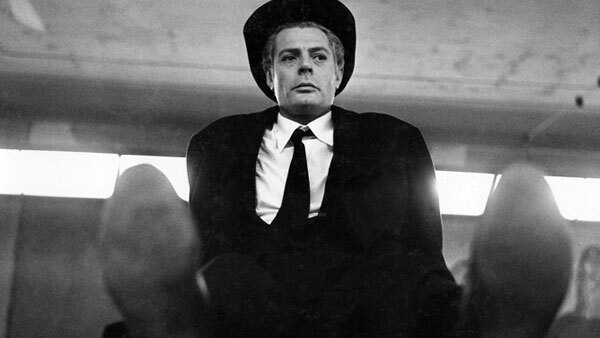 I think the main problem is Fellini isn’t making an image over story film. I think he not only wants to tell a story, he wants you to sympathize with the narcissistic womanizer he has created as his anti-hero. 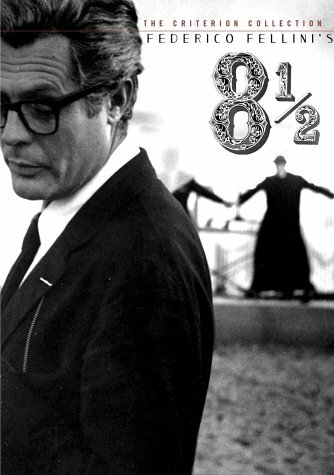 8 1/2 is about a man named Guido (Marcello Mastroianni) who is a famous Italian director. He is being pressured by the studio to make a sci-fi film but he is artistically stymied and frustrated. As he suffers from “filmmaking block” we get an endless parade of women in his life. There’s his wife Luisa, mistress Carla, an ideal woman, a prostitute from his childhood, nuns, friends, an actress named Claudia, the list goes on. 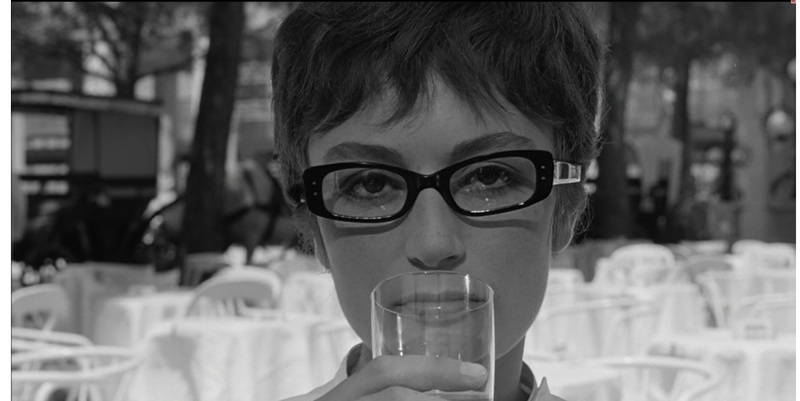 The film just assumes a man like Guido could get so many women in his life but it never gives any reason why. Is he just good in the sack? Is he a charmer? He certainly doesn’t seem to be. He treats them horribly and even in his fantasies wants to do nothing but whip them. What on earth? I have a feeling Alejandro Inarritu loves this movie because Birdman has so much of 8 1/2 in it. I didn’t like Birdman, and I didn’t really like this. I found both pretty misogynistic and self-indulgent and not in ways that interested me despite how pretty they looked. The overall message of the film is I guess about the creative thinker and how sometimes inspiration just doesn’t come. Such a narrative can be quite compelling like when Karen Eiffel deals with writers block in Stranger than Fiction. But at least there I felt something for her but in 8 1/2 I really didn’t care for Guido. 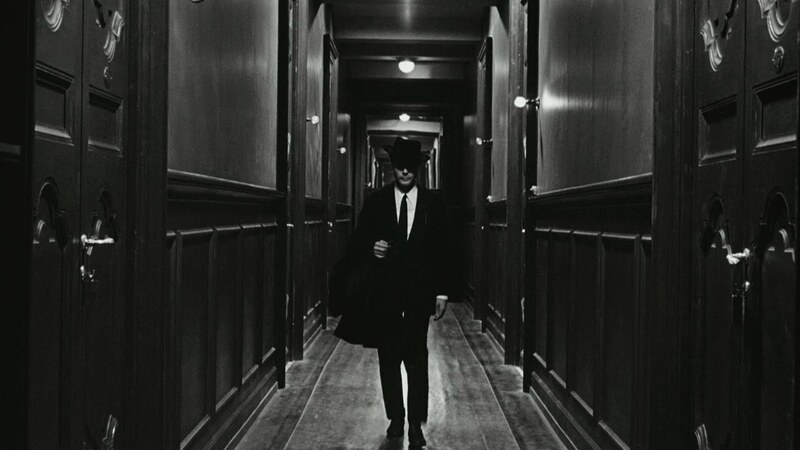 Plus, the creative output he gives in the dream sequences, while beautifully shot, were never really that inspirational or stunning that on their own merits I wanted him to create the art. So I wasn’t really rooting for the man or his art. Terrence Malick in Knight of Cups has a frustrated artist depressed by the depravity of Los Angeles and Hollywood but I felt for him because the art he imagined in the surrealist sequences was gorgeous. 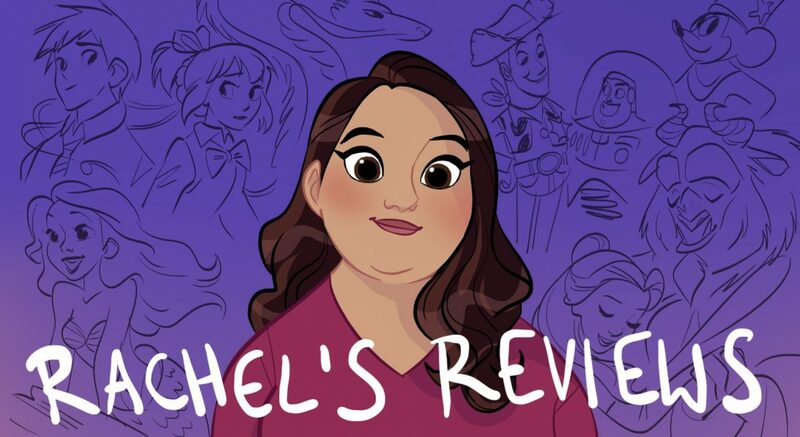 Plus, the female characters who come into that film felt like real, genuine women, not stereotypes. Frankly, I finished 8 1/2 and said to myself “did I miss something?”. Despite looking nice it didn’t seem that special or interesting or compelling, and yet I’ve heard all these praises. Maybe it is a film that will grown on me over time? I’m not sure but it didn’t do much for me on this watch. When it comes down to it I didn’t enjoy the experience of following Guido on his fantasies and narcissistic delusions and I found no compelling reason why any of these women were attracted to him or involved with him. It just didn’t quite work for me. Oh well. Still, it does look great so I will give it that. But like you said I found it hard to relate to Guido. He’s kind of a caricature of a director, and not only the abstract nature but admittedly the subtitles keep me from being invested. It didn’t help on my DVD the subtitles were optional so I actually started the film without them and then had to restart it with them on. I know that is a necessity for foreign-language films but it can block me from getting too involved. I didn’t think the movie was that misogynistic, though. Those women were probably with Guido due to his power and fame, I think the dream sequence with Guido whipping them was supposed to be an acknowledgment of the characters’ sexism. All in all, I agree with you. I can respect this film, and feel that it’s well-made, but I don’t enjoy watching it too much and I’m not in a hurry to watch it again. Also, the quote you mentioned comes from Roger Ebert, not Alan Stone. In his review, he mentions Alan Stone as being a critic with a differing opinion.